Motivated Seller - Bring Offers! 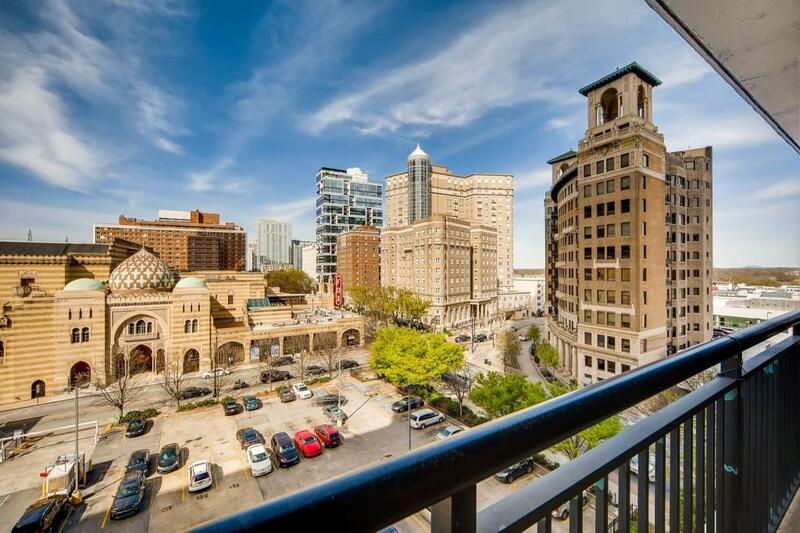 Beautiful 8th floor updated condo overlooking the Fox Theatre. 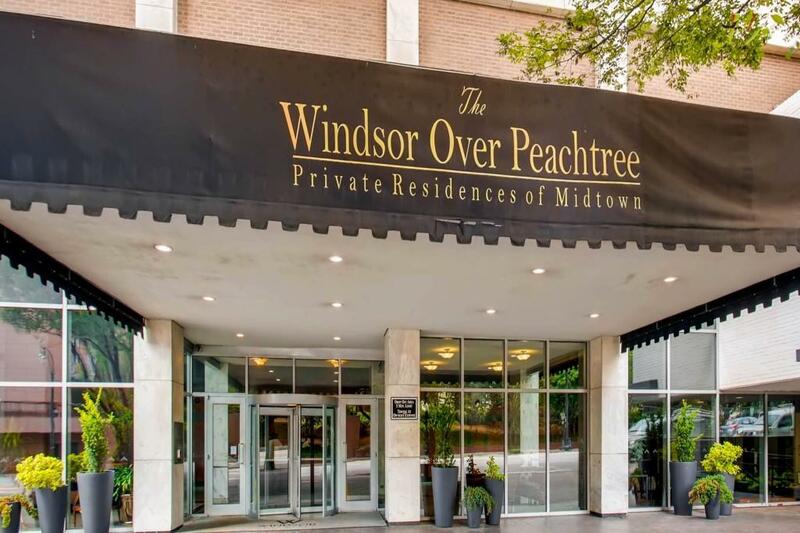 Luxurious 1 bedroom/1 bath condo in sought after Windsor over Peachtree. Kitchen w/wood cabinetry, stainless steel appliances, breakfast bar, & granite ctrs. Wonderful oversized covered balcony w/ amazing views all across midtown. Elfa closet system. 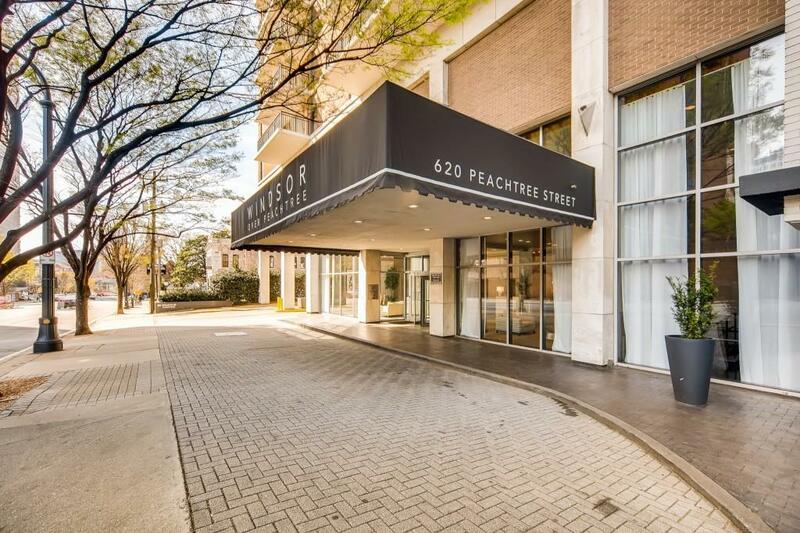 Great building w/ pool, fitness, business ctr,laundry,& 24 hr concierge. New HVAC. HOA fee includes all utilities. Fiber high speed internet available. 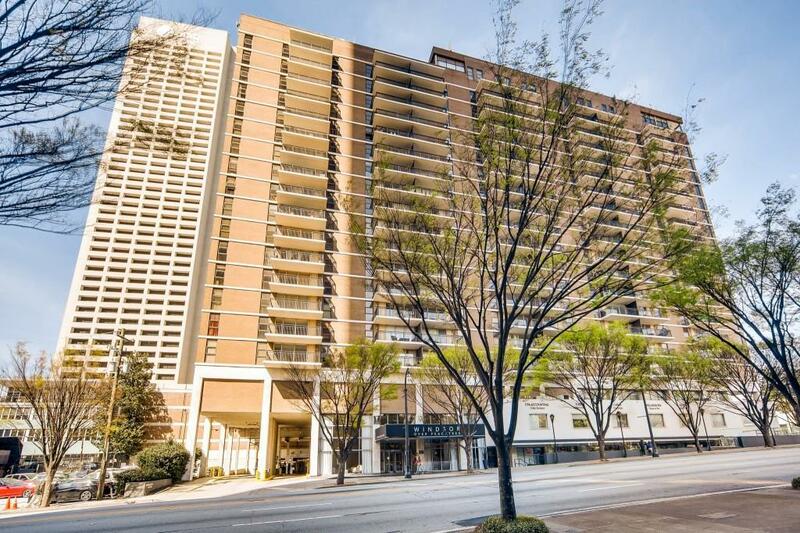 Walk to Marta, entertainment, restaurants, & more!